Come remember the story. 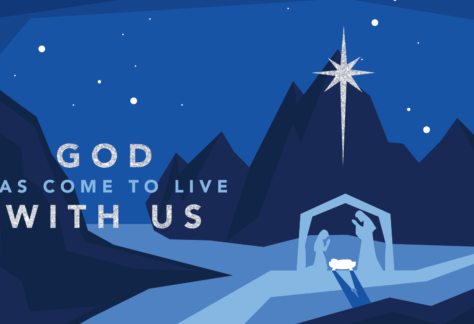 Come remind yourself of the hope, grace, love, and joy that is waiting for you; and it all began with Jesus’ birth. Christmas Eve is on a Sunday this year! So our regular 10:00 am service with be a Christmas Family Service. There will be a Taize service at 12:30 pm and a 2:30 pm service at Mill Gardens in Midland Park. At 11:00 pm we will join for the traditional candle light service. CHRISTMAS DAY! There will be a short service at 11:30 am with a free Christmas lunch following. Come all ye faithful, joyful and triumphant! Previous post ← CHRISTMAS TREES are on sale now! !